The best luxury hotels are deemed to make you feel like you are royalty. Your comfort is the priority. Your wish is the command. When you want to feel good about yourself, reside in this hotels when you travel. The magnificent display of class will make your jaw drop. Here are the top seven most luxurious hotels. 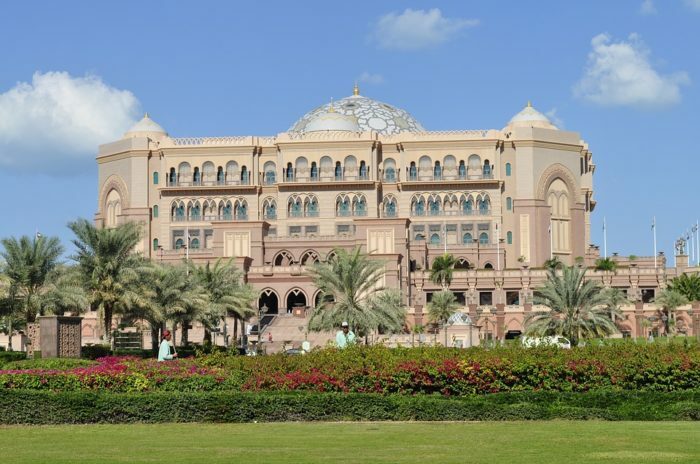 Like a crystal fortress in the midst of a golden desert, Emirates Palace stands out on the shore. It took $3 billion to build this regal hotel. The Palace consists of 394 rooms and forty conference halls. A luxurious spa and myriad of pools adorn this palace. Marbles from thirteen different countries were used to build this fortress. It is an opulent option for royalty to get pleasure. Modern facilities are well coupled with luxury for today’s business tycoons also. Located in Antalya this palace seems to have been taken straight out from a Disney movie. Built by billionaire Telman Ismailov, it ranks second in the budget. With posh mattresses and sleek furniture, Mardan is an elite’s rendezvous. It houses the biggest pool in Mediterranean. The seventeen lavish bars and an aquarium full of exotic fish are just added charms. It gives a 24/7 butler service. Now, how cool is that? The decadent symbol of Italy. Built in 1906 it’s one of the oldest luxury hotels. Though its rooms can be affordable the Villa la cupola suite which was renovated recently is a lavish display of luxury. It retains the grand style of the Victorian era but has modern high-tech facilities. Its domes built in cathedral style are a beauty to behold. Cupola suite is the biggest suite in Italy with own private fitness gyms and sauna. 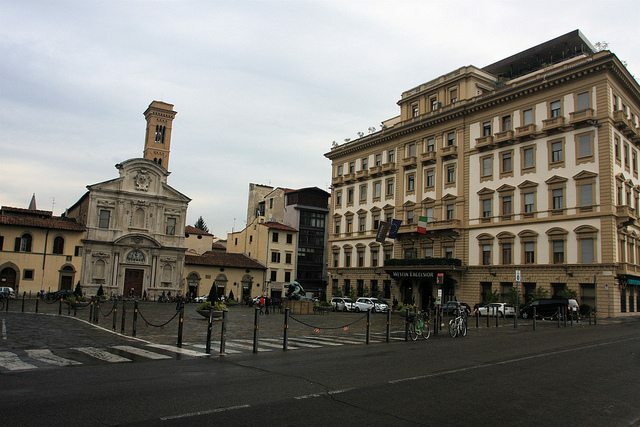 If you are not worried about money and want to live lavishly in the luxury of Italy Westin is it. The most photographed hotel in the world. It’s known for its incredible views and luxurious amenities. Which includes tennis courts, attached heliports. It has a wide range of clubs and nightlife options. Their hospitality is over-the-top including a chauffeur-driven Rolls Royce. They offer even more special care to their VIP clientele. You can pamper yourself in any luxurious suite. Coming seventh in the list of one of the oldest hotels it stands mighty in the Manhattan sky. It is designed in a charming Victorian way. The suite consists of a three bedroom and three bathrooms set up with its own gymnasium, library a grand piano, a rich library. For elite foodies, The Plaza is a dream come true with personalized kitchen and chefs. You can even ride up to your suite in your private elevator. Wow, sounds like something out of Palace. Just hearing the name Atlantis makes you curious, doesn’t it? The long drowned mythical island. Built in the tribute of Atlantis this island is a 141-acre facility. Its premium resort Royal towers bridge suite is located on the twenty-third floor. It beats all the luxury hotels in its swankiness. With long windows mimicking the French style to 22-karat gold chandelier, Atlantis Paradise Island will surely win you over. Every one of us desires for someone to cater to our every need. Your every wish can be fulfilled here with a personal staff of seven to fulfill all your needs and demands. Palms may be ranked on number seven but for every man, this will be on the top. Las Vegas may well be your number one choice to host a bachelor’s party. The Hugh Hefner sky villa is a rooftop suite. It accommodates two hundred and fifty people if you want to get together. An inbuilt glass elevator, media room, gym, sauna is at the flick of your finger. There is also an extra perk for your bachelor party that is an awesome Jacuzzi hanging over the Strip. Woohoo… isn’t it a dream of every guy to own a full bar. It’s all yours at the Palms. Come indulge in sin.